The Guardian got in touch with us a few months ago, seeking a new face for the UK Gap Kids x Ellen Degeneres Collection. They had to be strong, brave, and to be able to overcome the odds… We knew just the person. We’ve known Georgia for a couple of years now, giving her skate lessons at the House Skatepark in Sheffield every week. Georgia quickly found her own feet and was competing around the country in no time. We absolutely love seeing Georgia progress and doing so well with skateboarding. 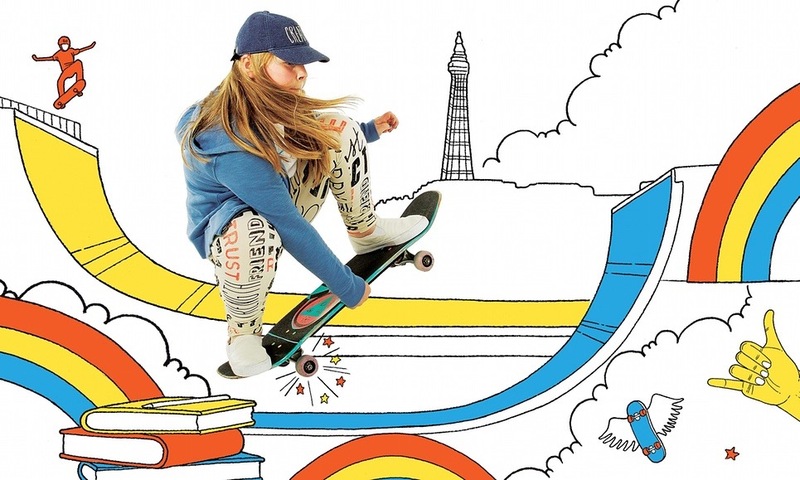 For this little girl, skateboarding really has changed her life. ‘It was a fall that would end in triumph, not disaster. “She stood on the edge of the precipice and then dropped for what seemed like an eternity: my heart was in my mouth.” Julie Scott is describing the moment her 10-year-old daughter, Georgia-Rose, plummeted through the air in front of her eyes, drawing gasps from a gathered crowd. 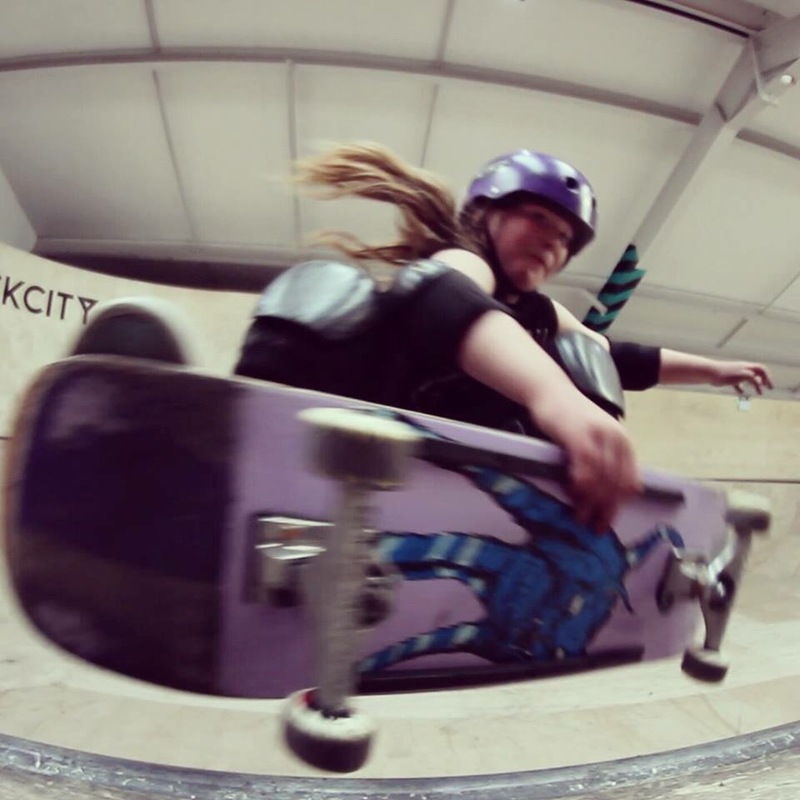 Georgia-Rose wasn’t taking an untimely tumble – she was “dropping in” on her skateboard, competing in the UK Independent Vert Series. And the crowd’s gasps weren’t ones of anxiety, but awe, as she successfully skated one of the UK’s highest vertical ramps at Blackpool’s Ramp City Skatepark. Watching their child leap from a four-metre-high wall on a plank with wheels would give any mother palpitations, but this plunge carried a heightened level of risk, because Georgia-Rose is visually impaired. Born with congenital nystagmus, and registered as partially sighted, Georgia-Rose has been told she’ll never be able to drive a car, but in all other aspects of life, her foot is firmly on the gas. 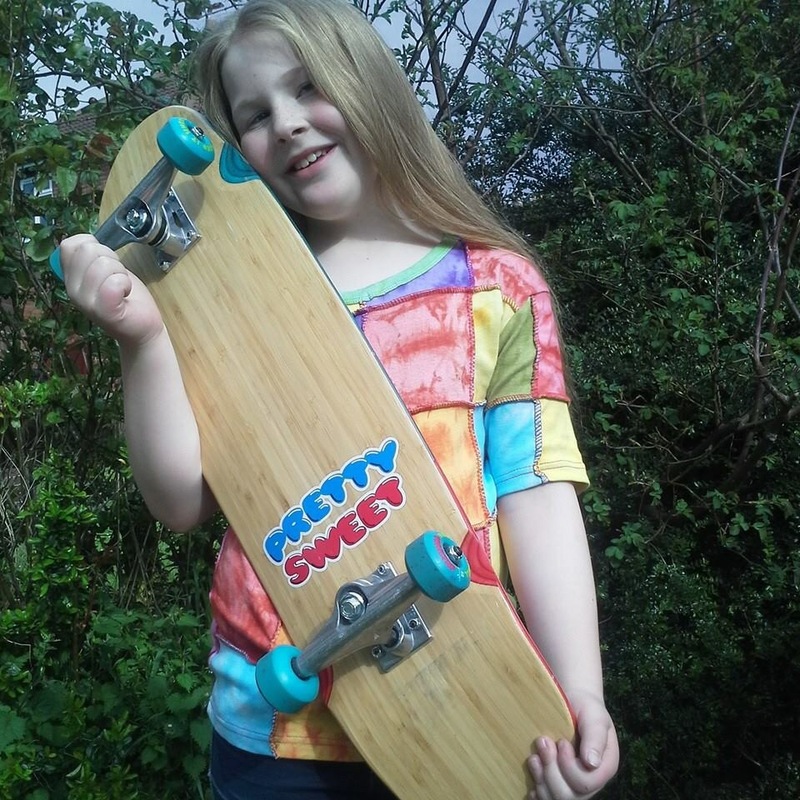 The Leeds skater discovered her love and natural ability for the sport after tagging along to her brother’s lesson just two years ago. It was a day that would change her life. With her impressive passion, positivity and determination, Georgia-Rose is inspiring young people around the globe through GapKids ED, the new children’s collection for Gap by Ellen DeGeneres, which celebrates girls, encouraging them to embrace their individuality and achieve the extraordinary. ← STREET LEAGUE ANNOUNCES WOMENS DIVISION!